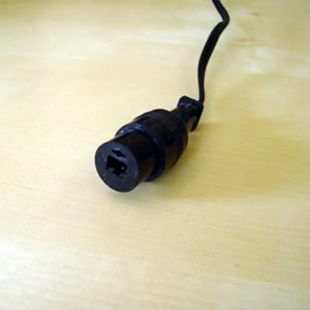 BeoVox - Where can I get the correct connectors? 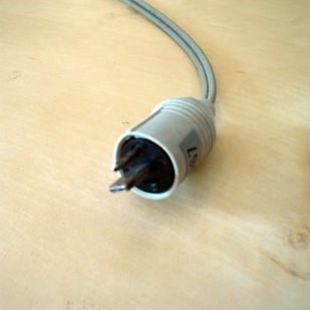 The first port of call will be your nearest Bang & Olufsen Dealer who can still get 2 pin DIN cables for you - with or without two pin sockets. 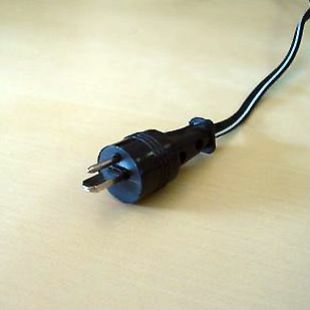 You can also obtain these cables and plugs (and any advice you may need) from LifeStyle AV or Sounds Heavenly Cables, who sponsor the BeoWorld Forums.